Sheriza is an 11 year old girl. Sheriza's Dad works as a cleaner on very basic wages and supports 2 school aged children. 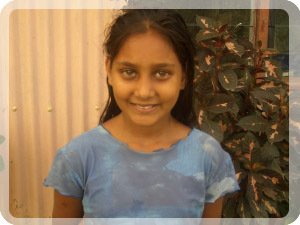 Sheriza enjoys attending school and her favourite subject is maths. When she is not at school she loves playing netball. Sheriza travels to school each day walking on foot. When she grows up, Sheriza wants to be a nurse. 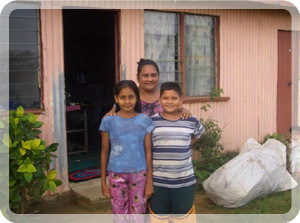 I recommend Sheriza for sponsorship as the family needs assistance in very difficult times. Sheriza is receiving the education every child deserves.